The Last of Us was a huge hit back in 2013, and the much-anticipated sequel has lots to live up to. The story of Joel and Ellie kept millions of us hooked, but can Naughty Dog recreate the magic and deliver another hit game? The Last of Us Part II is believed to be set in Seattle. Five years will have passed since the original ended, and the starring role has been given to Ellie (rather than Joel). We know that the man himself will still play a part in the action, though it’s possible he won’t be quite as vital to the story or gameplay this time around. The trailers released so far have featured a strongly oppressive atmosphere, with bloodshed and hostilities aplenty. The first revealed footage, of course, will not actually be a scene in the game, but did an outstanding job of fuelling speculation and building excitement amongst fans of the original game. Hate is said to be a major theme of the narrative, and darkness will permeate the experience, though we’re promised there will be a good share of light-hearted moments too. This is pretty unsurprising, to be fair, but it may be needed, considering the criticism the trailers attracted from some. Having Ellie and Joel return should hopefully make the transition from the original to new game feel fairly seamless, though the passage of five years has obviously changed some things, most notably Ellie. She’s an adult now, at the end of her teens, and with the story said to be much larger, we’re sure to see her evolve further. 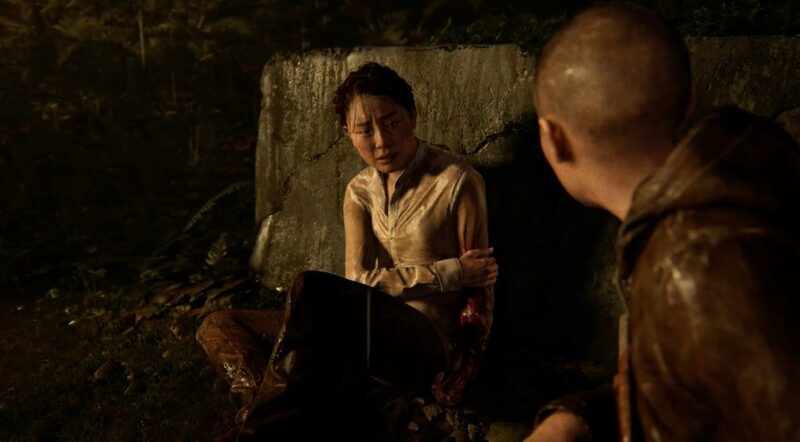 Naughty Dog have also failed to rule out that Ellie or Joel could die – it’s highly unlikely that they’ll kill them both off, but either might be possible. 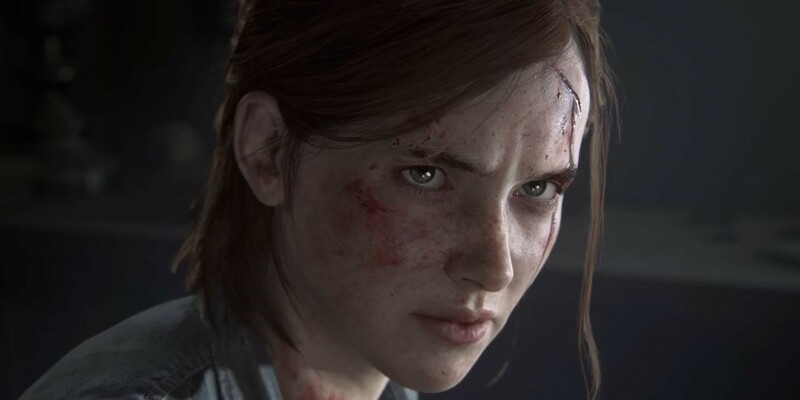 Many fans think he’s actually already dead at the game’s start, fuelling Ellie’s vengeful mood, with his appearance being little more than a hallucination. It’s a viable idea. Still, letting one of the characters die, after what they went through before, might leave a bad taste in some players’ mouths, though if handled properly, it could add incredible weight to the game. 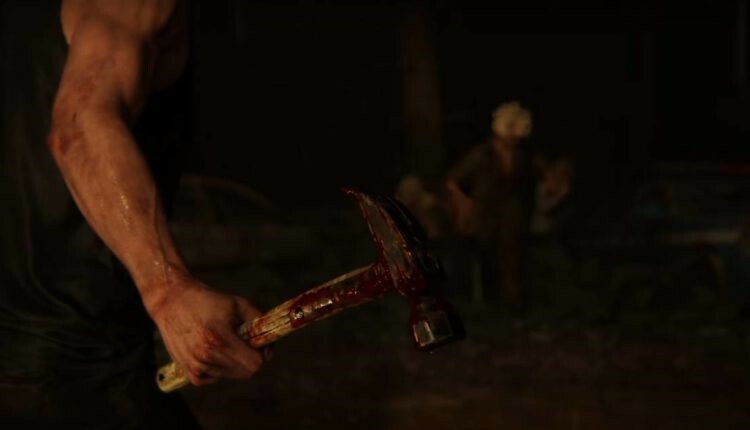 Multiple new characters were introduced in the second trailer, who may or may not play a big role in the final game; the Last of Us Part II almost focused on characters other than Ellie and Joel, before this early concept was changed. We can only speculate whether that would have been the right or wrong choice. 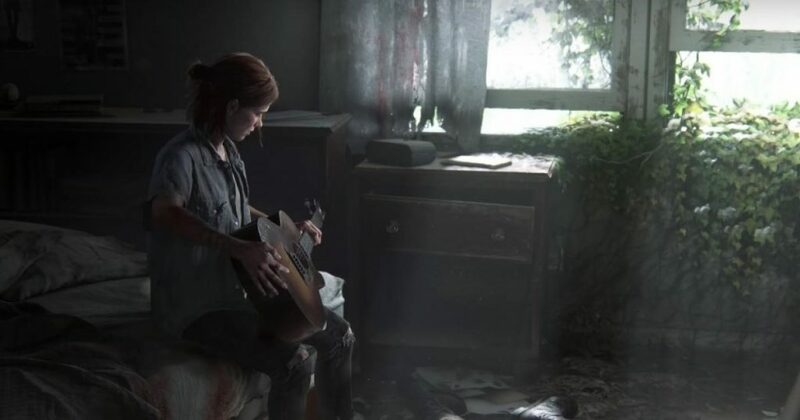 The game is likely to explore Joel’s decision to save Ellie at the cost of the future, as well as what he did to the Fireflies, not to mention the evolving relationship between Joel and Ellie. If he’s still alive, are they still close? Have they gone their separate ways? Have they met other significant characters in the five years since the original game? The story has been co-written by Halley Gross, a writer on the brilliant HBO series Westworld. That’s a pretty big show, and it bodes well for the quality of the script. Fingers crossed the plot keeps us all hooked from start to finish. The Last of Us Part II will incorporate brand new motion capture technology, and a new game engine, which suggests it’ll look absolutely incredible. The visuals in the trailers have been fairly jaw-dropping, and the original game was a wonder to behold, so there’s definitely plenty of reason to expect a masterpiece in the graphics department. Ellie is also said to play differently to Joel, with some aspects of the gameplay being reinvented or simply evolved. Considering that there’s a new game engine involve, it’s fair to assume that the game might look and handle differently, but it should retain the same overall feel. There’s no release date in place for The Last of Us Part II yet, and Naughty Dog seem pretty focused on making this the best sequel they possibly can. The company has good experience in that department, with their Uncharted series enjoying great success. It’s unlikely The Last of Us will evolve into a long-running franchise in the same way, though even just getting one more game that matches (if not exceeds) the original would be terrific. We should expect to see some gameplay footage revealed in the near future, to give us a flavour of the game beyond the teasing trailers released so far. The latter have done an excellent job of building anticipation, but a few glimpses of how this will actually play will be very, very welcome. Still, it’s good to know that Naughty Dog aren’t rushing this through production, and seem so keen to make this a top game rather than a quick cash-in. Hopefully, this will be everything fans of the original could want, and more. What do you hope to see in the highly-anticipated The Last of Us Part II? Let us know!